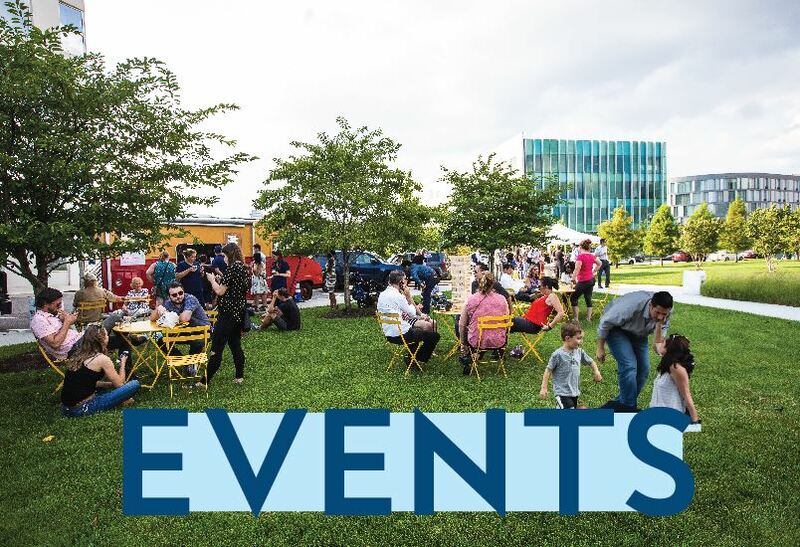 With miles of riverfront to explore, #NavyYardSeaMonsters to find , & 20 acres of world-class open space to discover, October welcomes the return of the Navy Yard 5k, Navy Yard Sustainability Day, and a Boos and Brews Networking hour with Yards and Urban Village. What are you waiting for – visit us! https://www.navyyard.org/theyardblog/wp-content/uploads/2018/08/55.jpg 550 804 The Navy Yard https://www.navyyard.org/theyardblog/wp-content/uploads/2019/02/Navy-Yard-Logo.jpg The Navy Yard2018-10-01 15:36:382019-02-01 11:27:3422+ October Events You Can Experience at the Navy Yard! 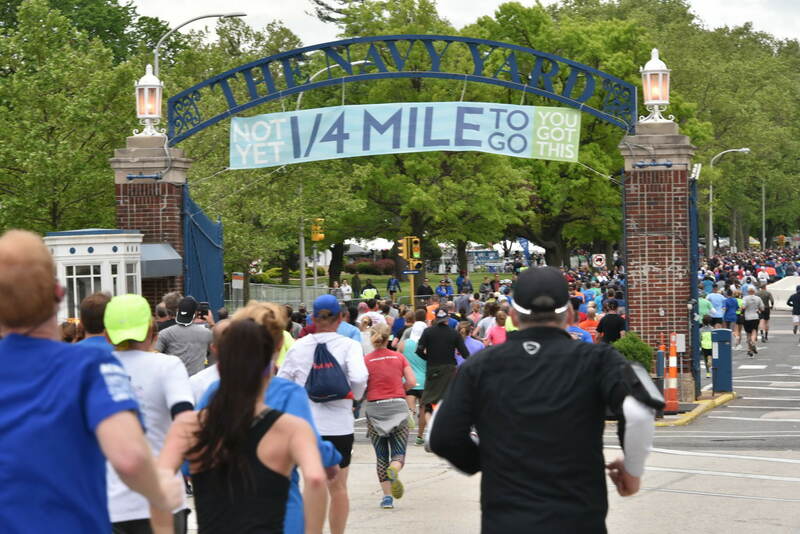 With miles of riverfront access and over 20 acres of world-class open space, we are home to over 50+ events, races, festivals, activities, and performances. This month welcomes the return of free outdoor yoga, the Broad Street Run, CreativeMornings, Bike to Work Day, and more. Visit Us! https://www.navyyard.org/theyardblog/wp-content/uploads/2018/05/33708743753_85a07be697_o.jpg 1367 2048 The Navy Yard https://www.navyyard.org/theyardblog/wp-content/uploads/2019/02/Navy-Yard-Logo.jpg The Navy Yard2018-05-01 09:58:232018-05-07 11:33:4217+ Navy Yard Events You Don’t Want To Miss This May! The Toyota Flyers Charity Classic — a city-wide event with a 5k through Navy Yard! The Toyota Flyers Charity Classic is a city-wide event incorporating a 5k walk/run through the Philadelphia Navy Yard, a 10-mile family bike ride through the Navy Yard and FDR Park, and two bike rides – a 50K and a 100K – spanning the sights and sounds of Broad Street, through historic Valley Forge Park leading back through MLK Drive to the Wells Fargo Center Complex. 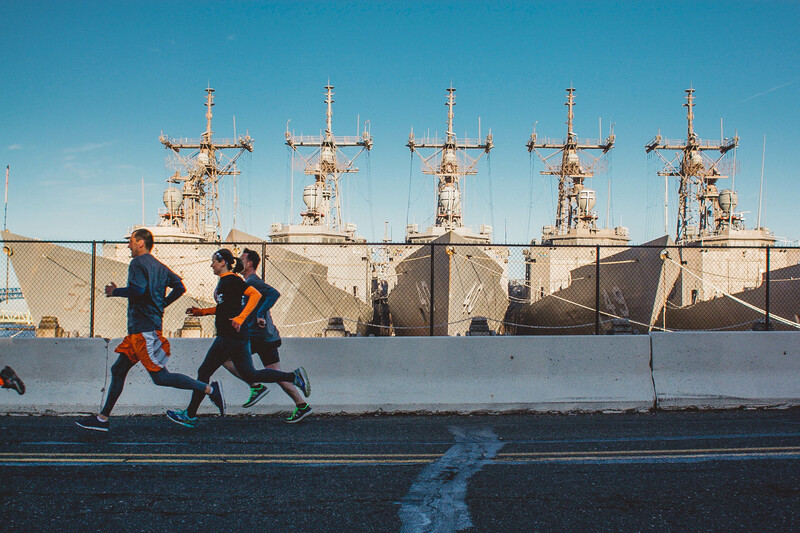 https://www.navyyard.org/theyardblog/wp-content/uploads/2018/05/Runners-4.jpg 1728 2592 The Navy Yard https://www.navyyard.org/theyardblog/wp-content/uploads/2019/02/Navy-Yard-Logo.jpg The Navy Yard2018-04-30 18:42:132018-05-23 12:16:49The Toyota Flyers Charity Classic -- a city-wide event with a 5k through Navy Yard! 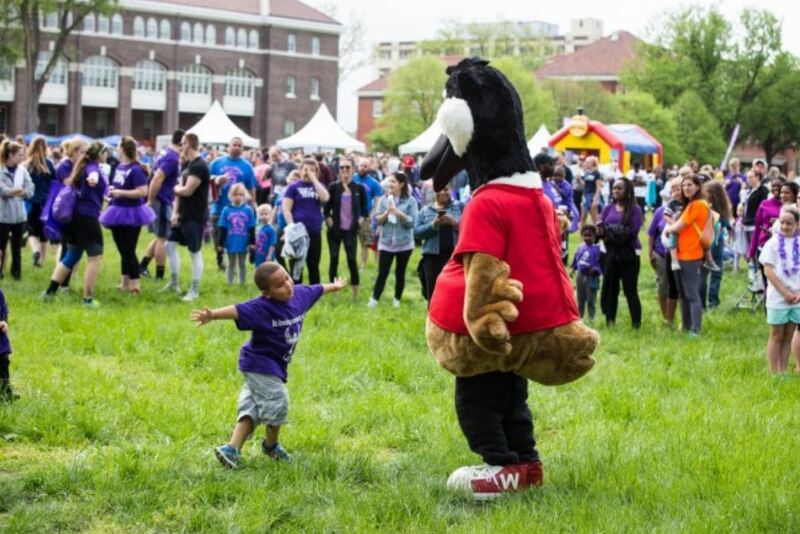 Thousands of families and local business leaders will join together on Sunday, April 15 at the Navy Yard for March for Babies, which bands communities together to fight for the health of all moms and babies. 15-plus Navy Yard Events You Don’t Want to Miss in April! 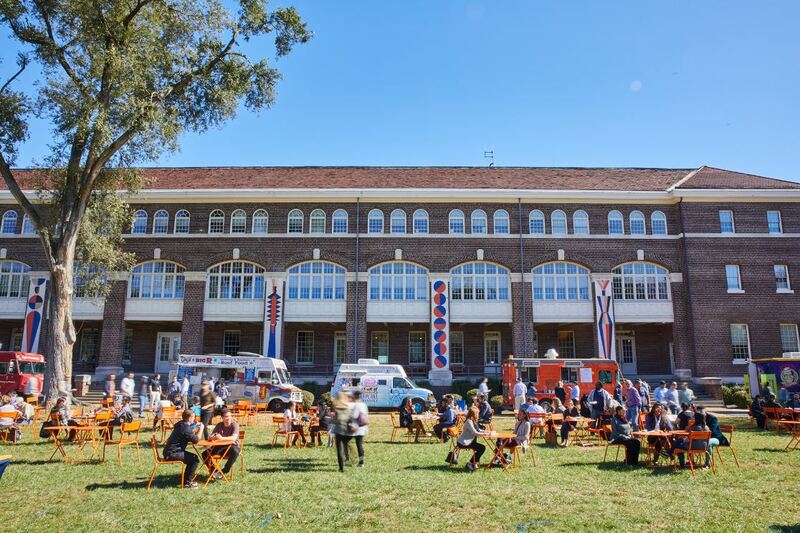 https://www.navyyard.org/theyardblog/wp-content/uploads/2018/03/Lunch-Truck-Line-up-250.jpg 743 1116 The Navy Yard https://www.navyyard.org/theyardblog/wp-content/uploads/2019/02/Navy-Yard-Logo.jpg The Navy Yard2018-04-03 09:44:352018-04-12 15:59:1615-plus Navy Yard Events You Don't Want to Miss in April! 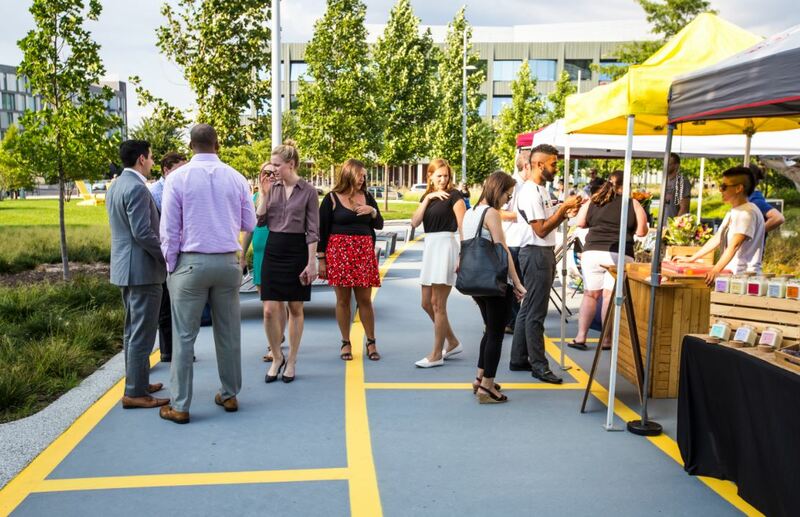 Six Navy Yard Events You Don’t Want To Miss in March! 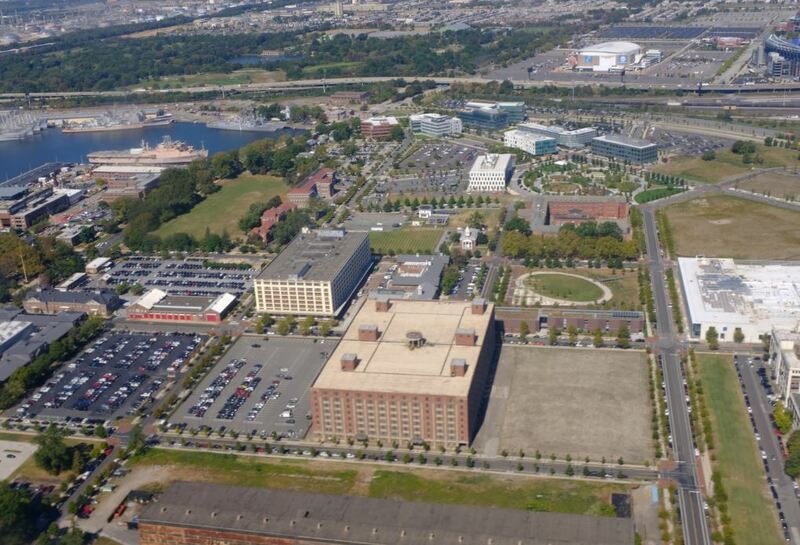 A proud historic landmark of Philadelphia’s naval past, the Navy Yard is a thriving 1,200-acre waterfront neighborhood, considered to be the most successful redevelopment of a former military facility in the country. https://www.navyyard.org/theyardblog/wp-content/uploads/2018/03/Lunch-Truck-Line-up-250.jpg 743 1116 The Navy Yard https://www.navyyard.org/theyardblog/wp-content/uploads/2019/02/Navy-Yard-Logo.jpg The Navy Yard2018-03-01 13:01:132018-04-03 09:59:35Six Navy Yard Events You Don't Want To Miss in March!